The College Board is planning to completely redesign the well-known college admission test, the SAT, also known as the Scholastic Assessment Test. The SAT is a popular test used to measure students’ college and career readiness as well as predict college outcomes. The new test will be arriving in 2016, meaning the class of 2017 will be the first ever class to participate in the all new SAT. According to the New York Times, the redesigned test will contain more common words used in familiar contexts rather than more obscure SAT vocabulary used in the current design. Rumored changes include altering the essay portion of the test so that students will no longer be allowed to make up the facts for their essay. Instead, they will be forced to construct an argument using accurate and potentially provided evidence. The most recent SAT remake was in 2005, which included the addition of the writing portion of the exam and elimination of analogy questions. Last year, 2013, was the first year ever that more students took the ACT (American College Testing) than the SAT. The ACT is considered to test students based more on what they are actually learning in classrooms in contrast to the SAT. To ensure the test will retain its competitive edge with the ACT, the College Board hired David Coleman, known as the “architect” of Common Core State Standards, as its new board president. 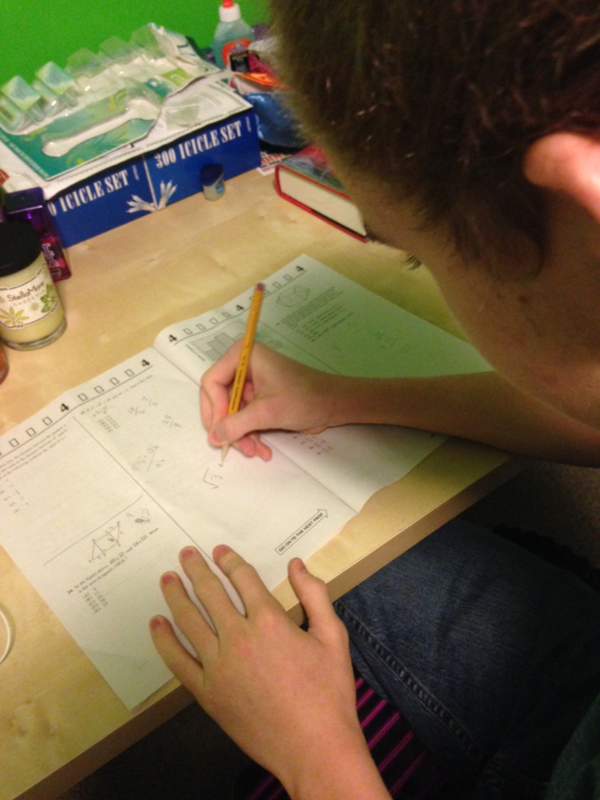 The SAT is not the only college admission test going through changes. The ACT has decided it will be moving online in the next few years. Students will still be able to take a scantron version of the test, and both options will be available for the foreseeable future. The ACT also plans to start testing in third grade in schools all over America to help guide students toward college readiness. Students must study hard to achieve a high score on the SAT, but with the new design, will they know what to study?